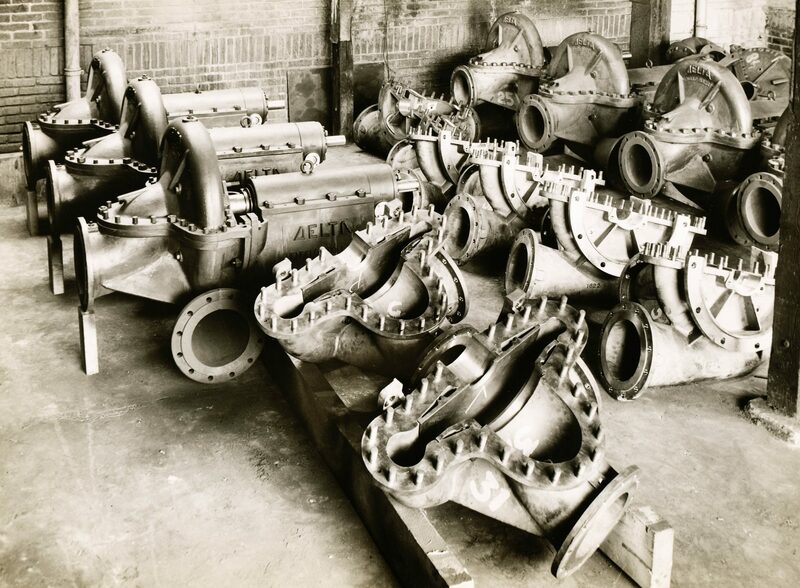 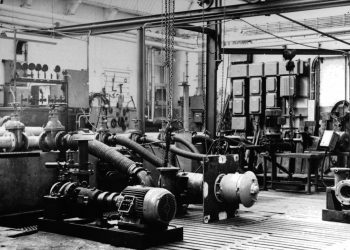 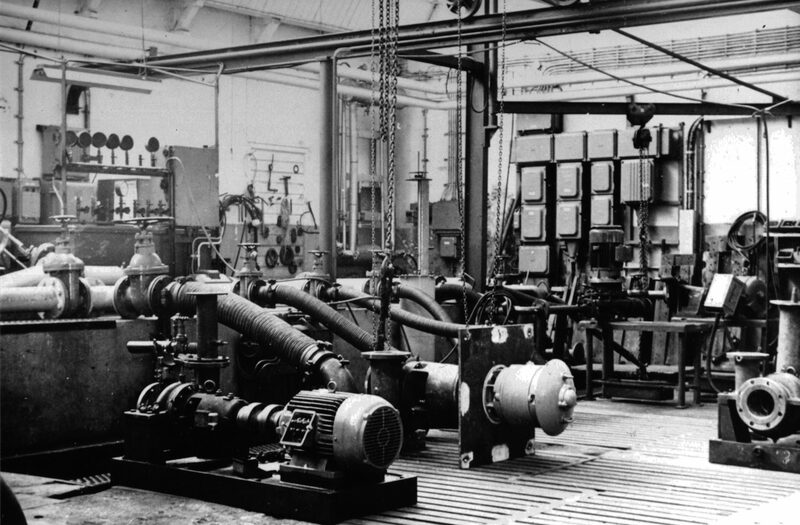 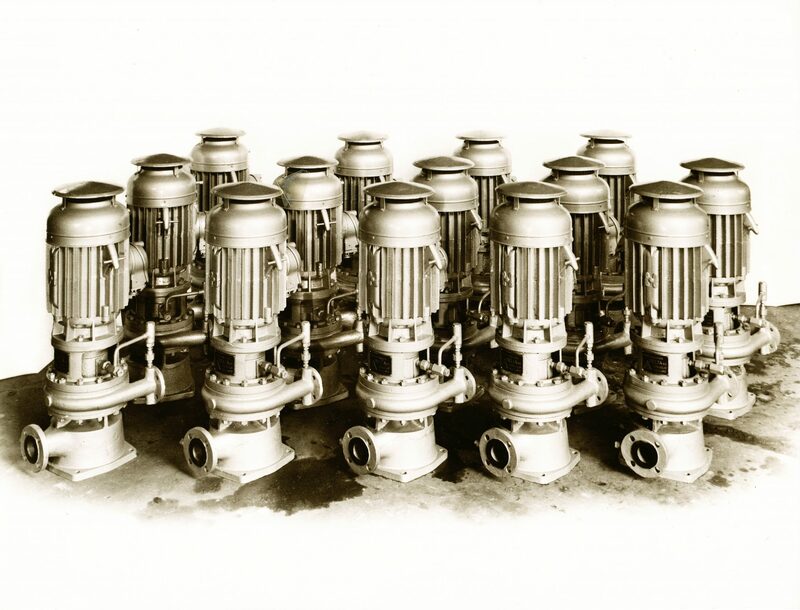 Pictures of the past “Delta pompen, Sulzer Delta, VDA, Rodelta Pumps. 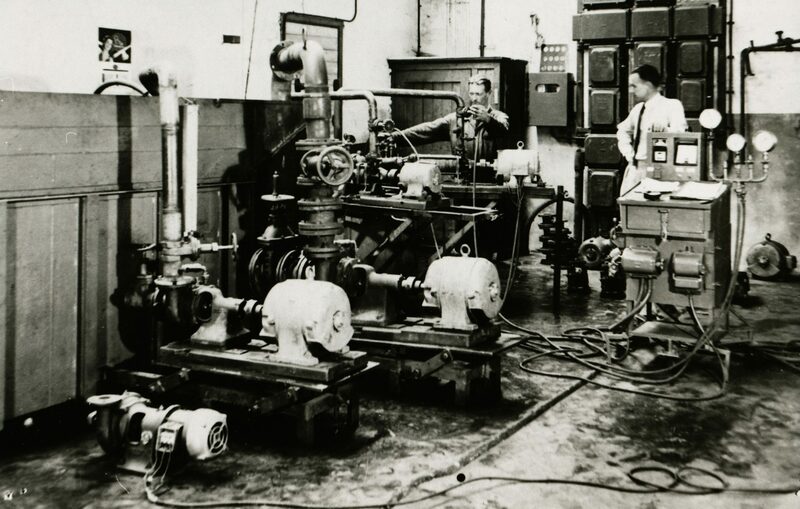 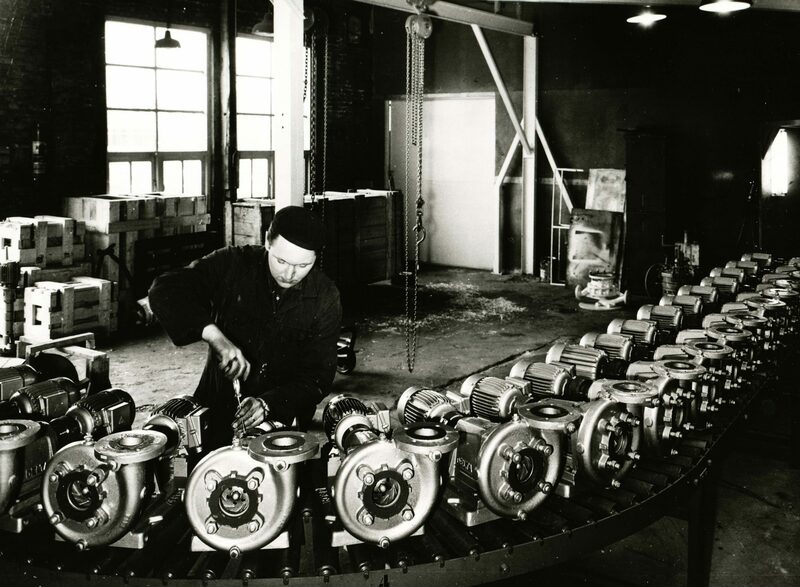 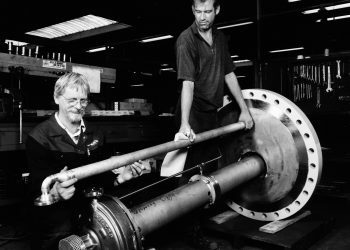 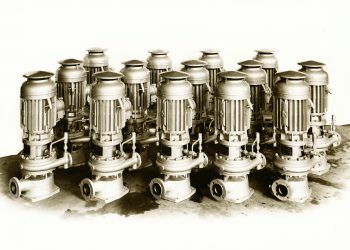 In 1868 the family Stork started manufacturing pumps in the east of the Netherlands. 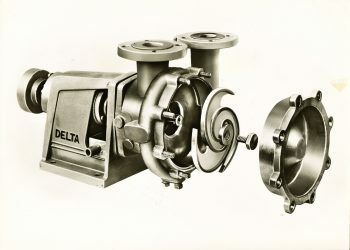 For decades the company was successful in both standard and engineering pumps. 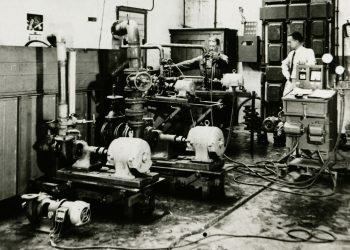 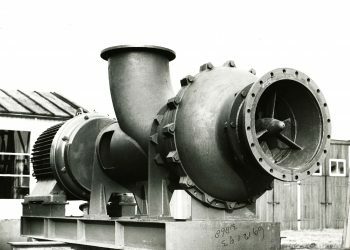 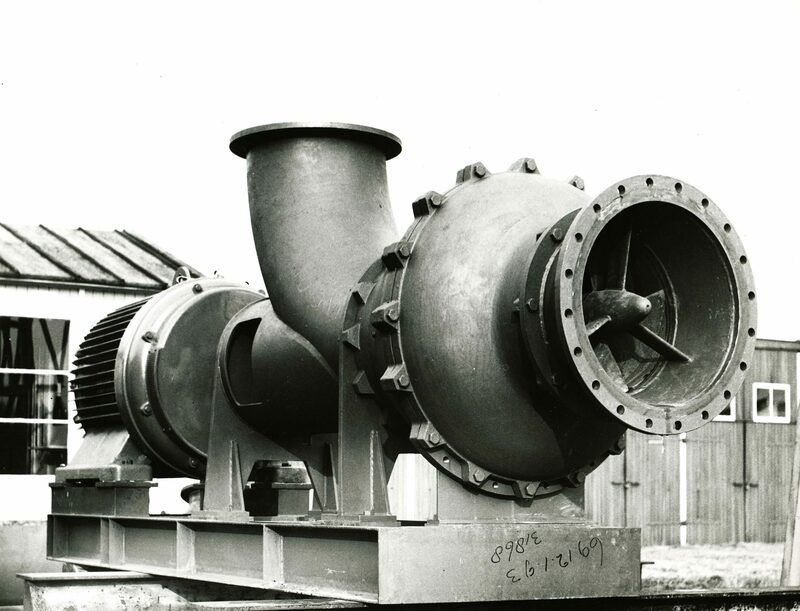 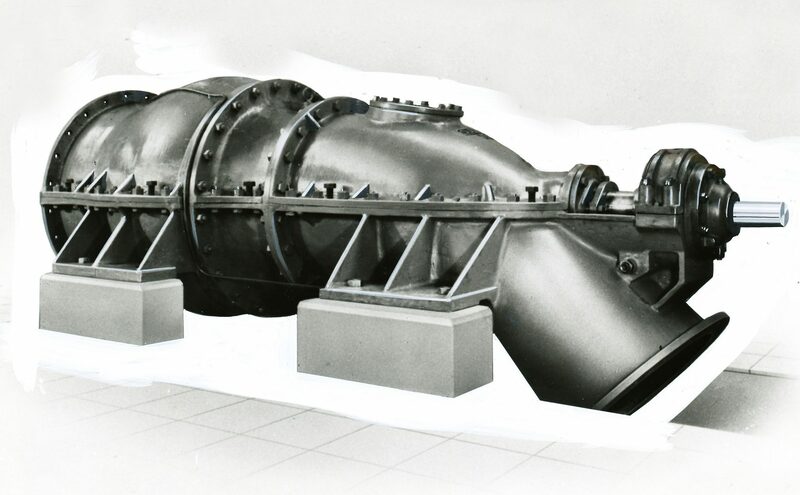 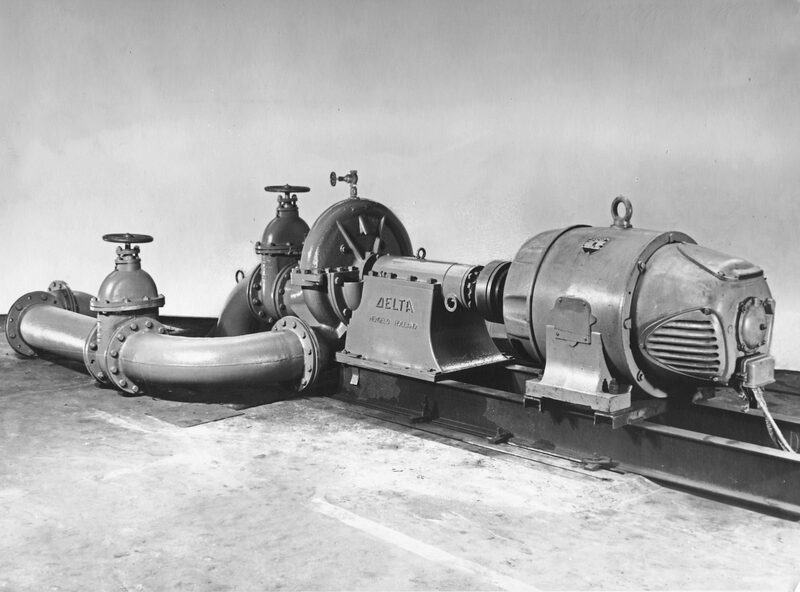 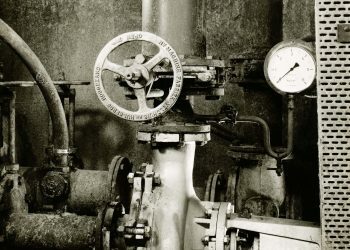 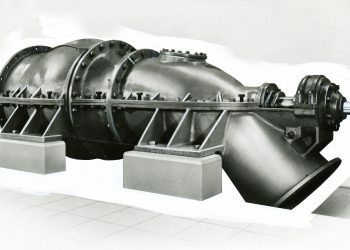 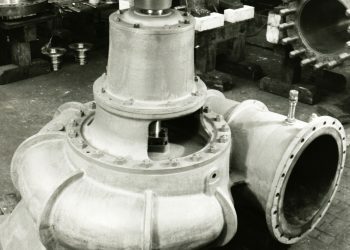 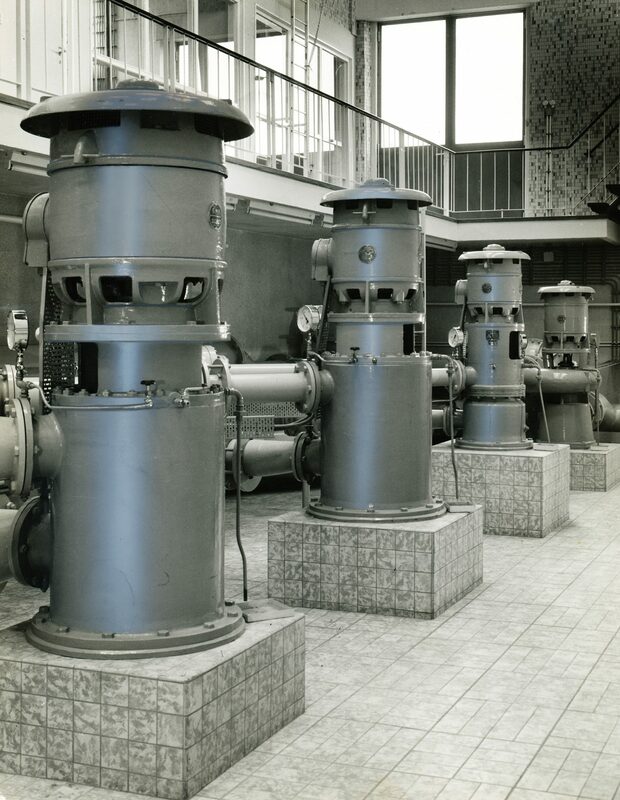 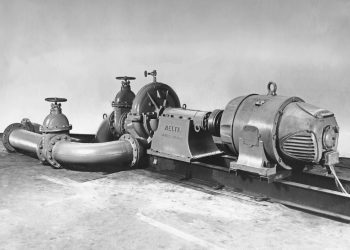 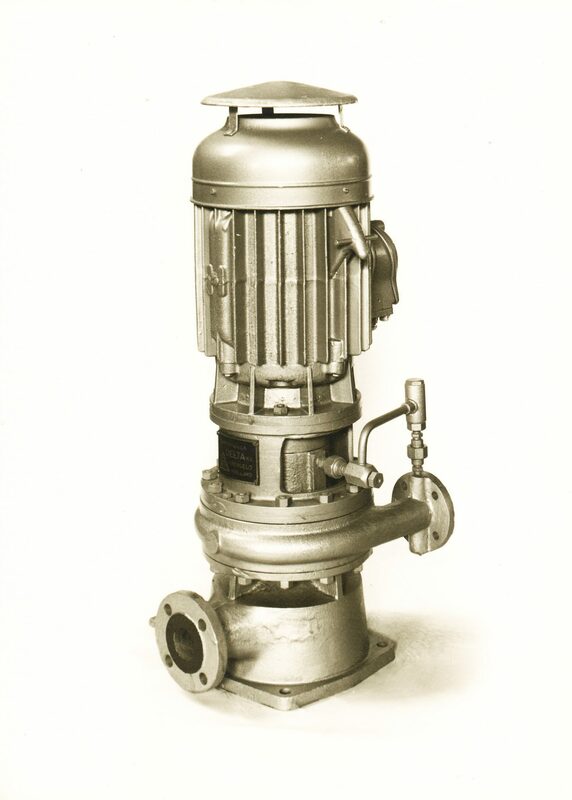 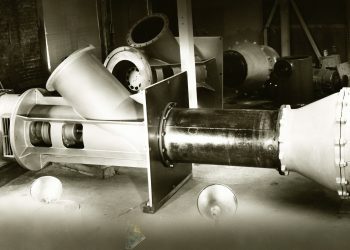 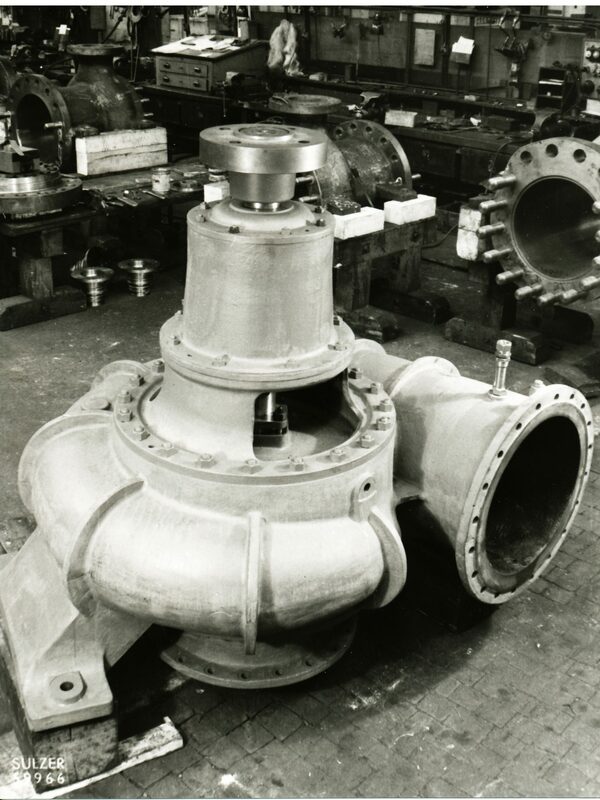 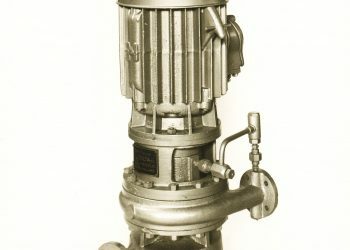 The destructions of World War II provided a huge demand for pumps. During those days the company was mainly focused on the engineered products. 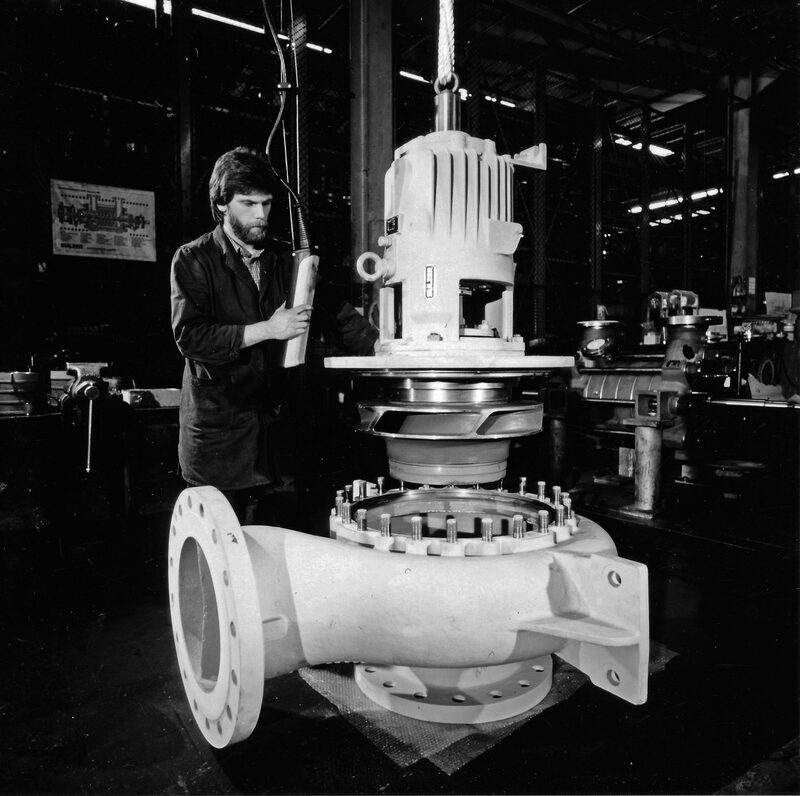 Two engineers from Stork “Ing. 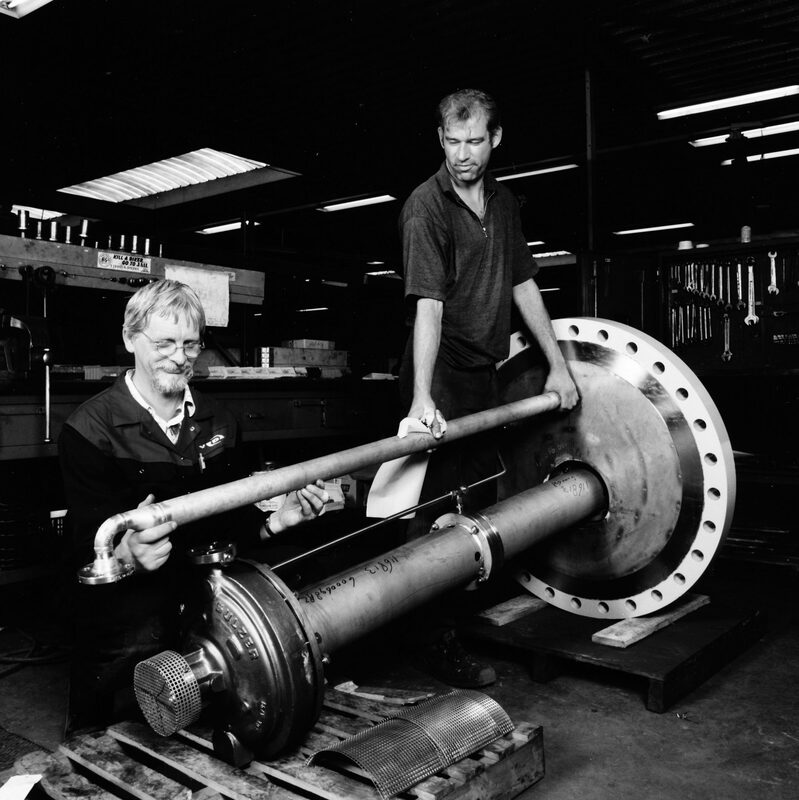 G. Zijlstra and Mr.L. 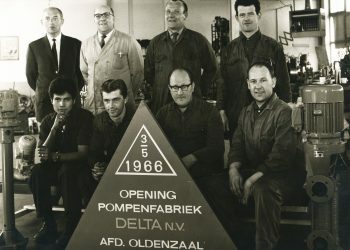 Bood” who believed in the power of standard products decided to start their own company by the name of “Delta Pompen”. 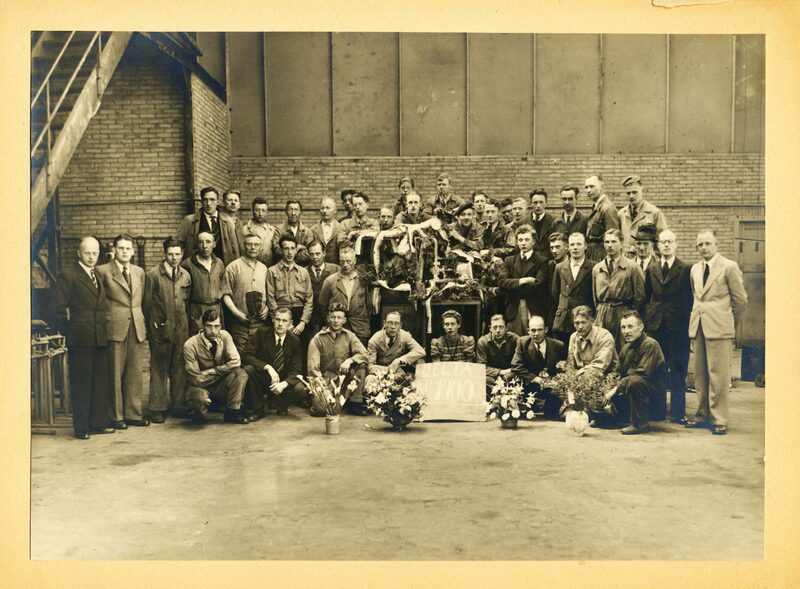 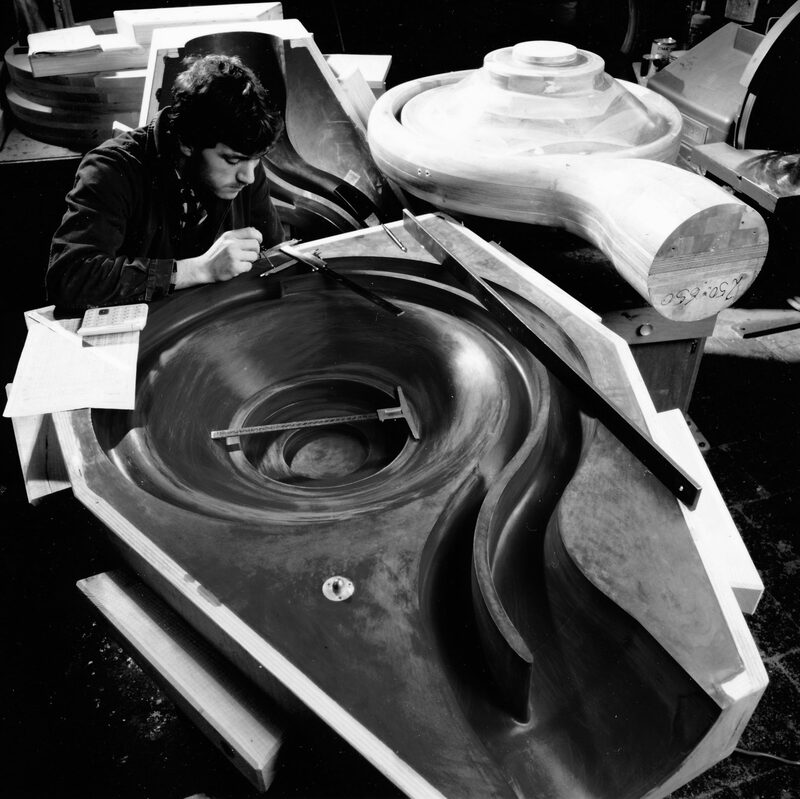 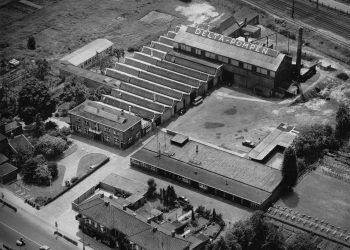 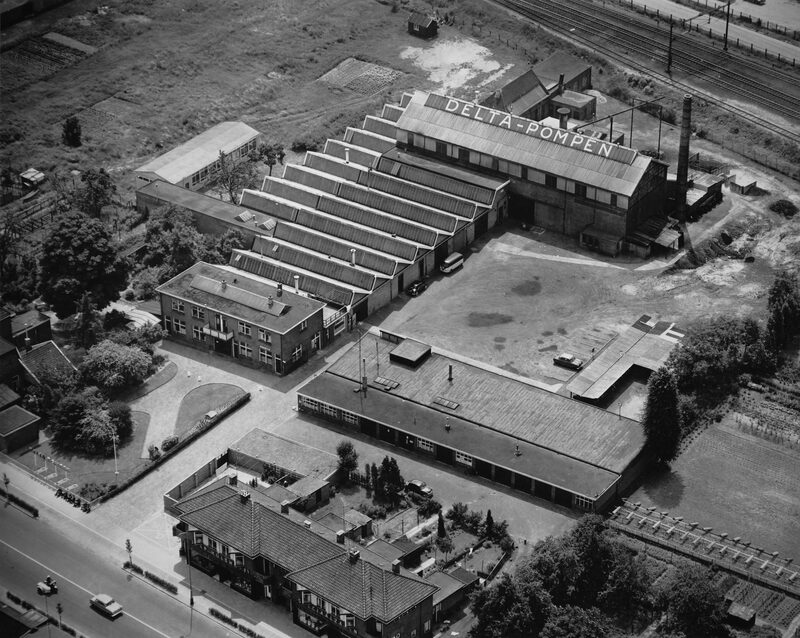 In 1946 they started production in the former N.V. Nive’ complex in Hengelo, the Netherlands. 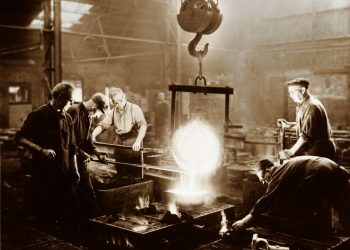 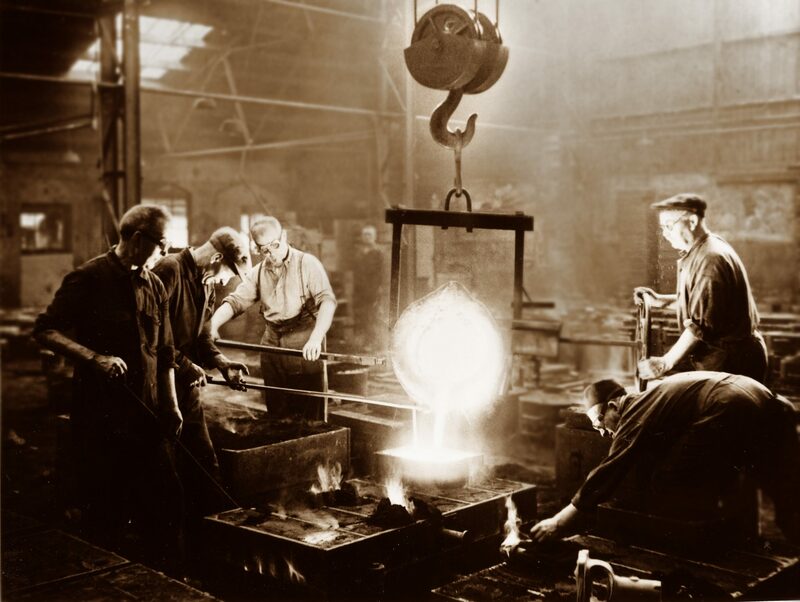 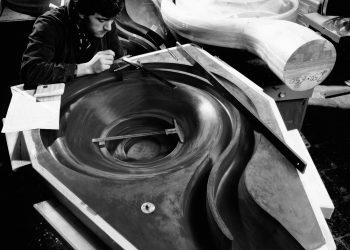 In addition to the assembly and testing they also had their own foundry which provided a competitive advantage in those days. 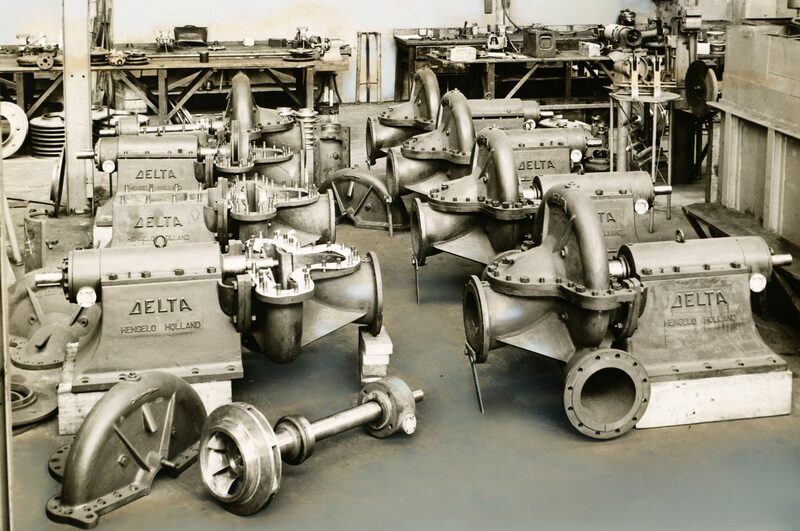 In 1947 the first pump was produced at Delta Pompen and used for agriculture application. 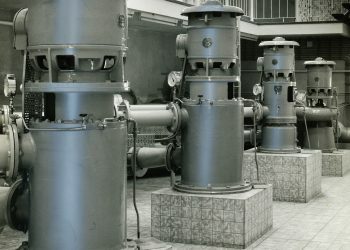 More than 1000 pumps were produced by the company during the first year of production. 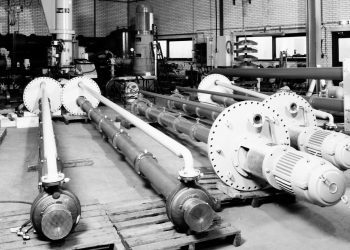 The product portfolio was increasing with pumps suitable for the drinking water, petrochemical and pulp and paper markets. 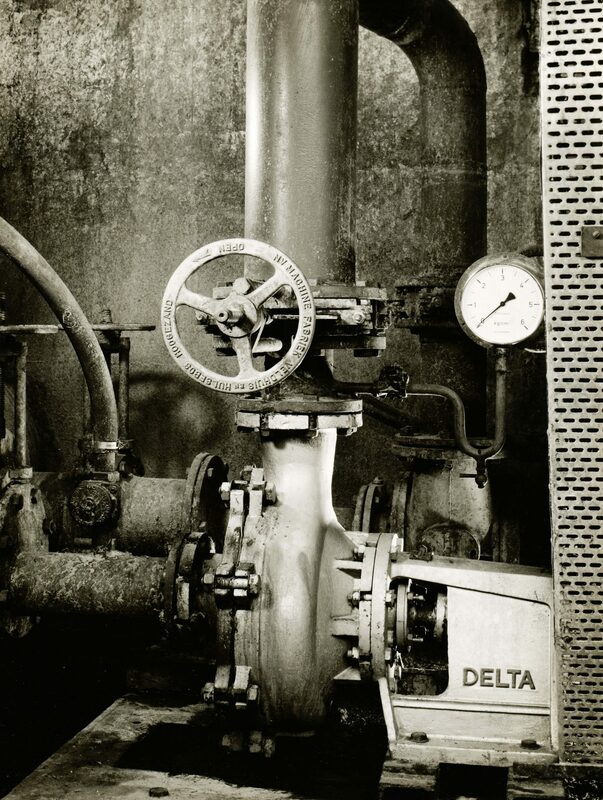 At that time, more than 125 full-time employees were working at Delta Pompen. In 1970 the Swiss company Sulzer Pumps expressed interest in a merger with Delta Pompen. Delta Pompen continued its successful expansion and went through a metamorphosis; old structures making place for new offices, new production facilities and new product designs. 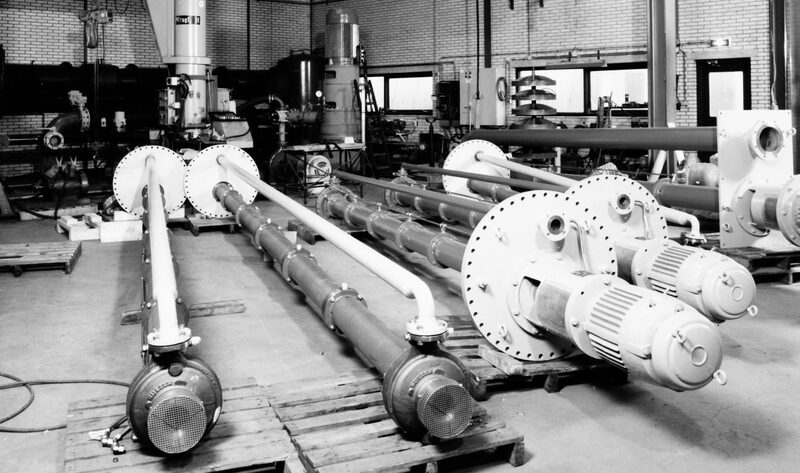 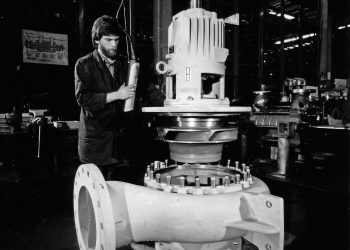 Decades of 80’s and 90’s saw a lot of consolidation in the pump industry worldwide and in Europe in particular. 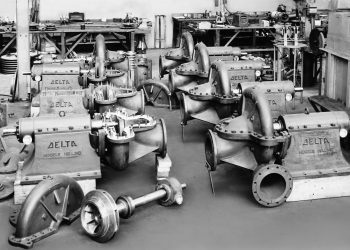 Rodelta too went through changes in its structure and it was acquired in July 2015 by the Kirloskar Pompen BV.